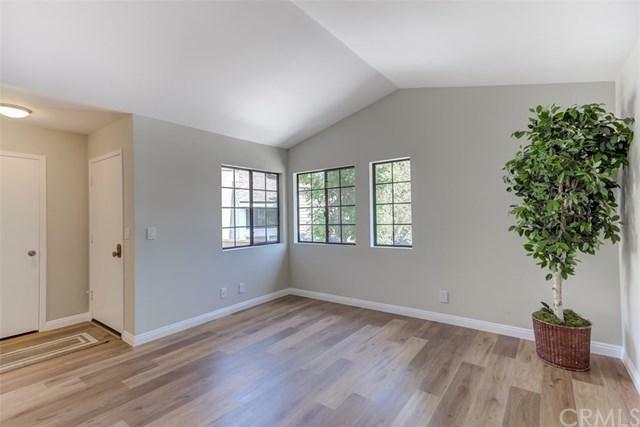 This lovely home is located in the Beautiful gated community of Village Niguel Terrace. 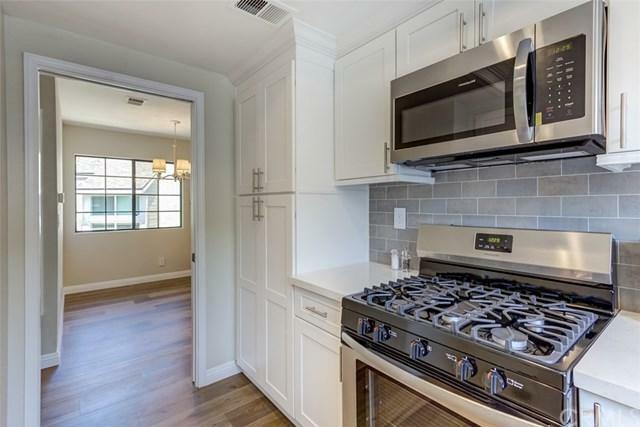 The end unit home with no one above or below has been completely remodeled from top to bottom with no detail spared. 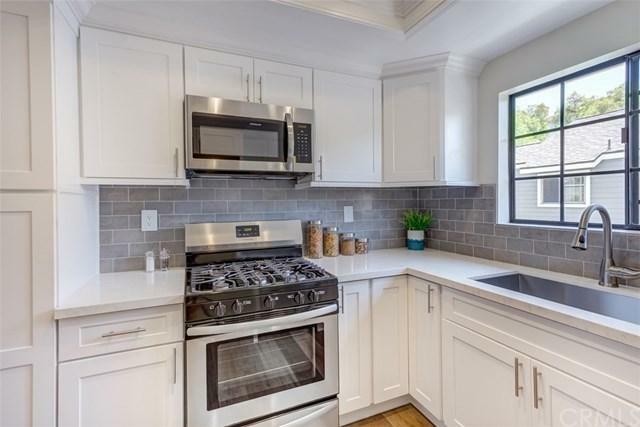 To start, the kitchen has been updated with brand new white shaker style cabinets (with soft door and drawer feature), brand new Quartz countertops, Stainless steel appliances, Custom tile back-splash, and all hardware is brushed nickel. The bathrooms as well have been completely renovated and look amazing! 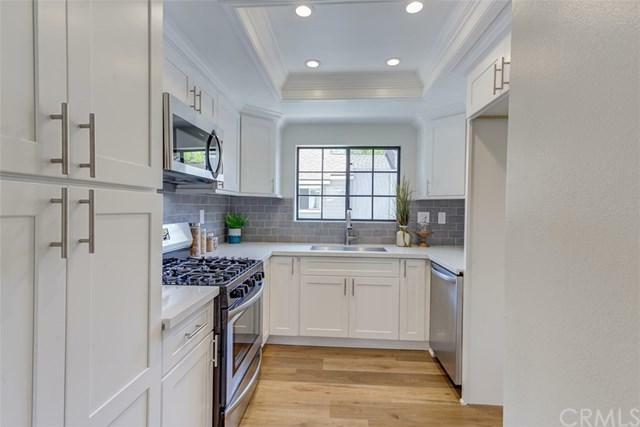 They feature new vanities, quartz countertops, new fixtures, and brushed nickel hardware. The entire home has been painted throughout with designer paint colors. And the flooring has been replaced with 100% waterproof vinyl plank flooring. The home has recently been repiped and features a 1 car garage and well as 1 more parking space. The community pool is very lush with landscaping and very relaxing. The location of this community is great! Centrally located and close to shopping, restaurants, toll road, 5 Fwy, and just a few miles from the beach. Come see this turnkey home before it sells fast! This community is FHA approved. Sold by Katherine Mccandless of Redfin. Inclusions Stackable Washer And Dryer.